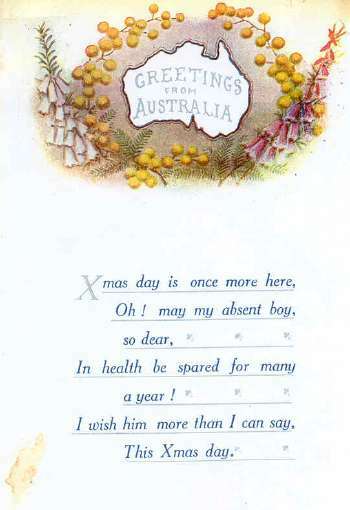 Home » Christmas Card from Sapper Herrod’s mother, dated Sunday 29 October 1916. Christmas Card from Sapper Herrod’s mother, dated Sunday 29 October 1916. Sapper Herrod was Killed in Action on 8 January 1917.